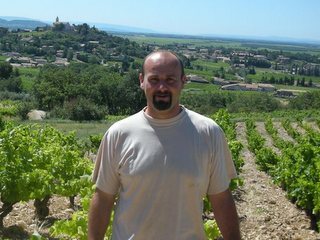 Domaine Boisson is owned by two brothers, Alain, who oversees the Cros de Romet property and Bruno, who is in charge of the Domaine Boisson cuvees. 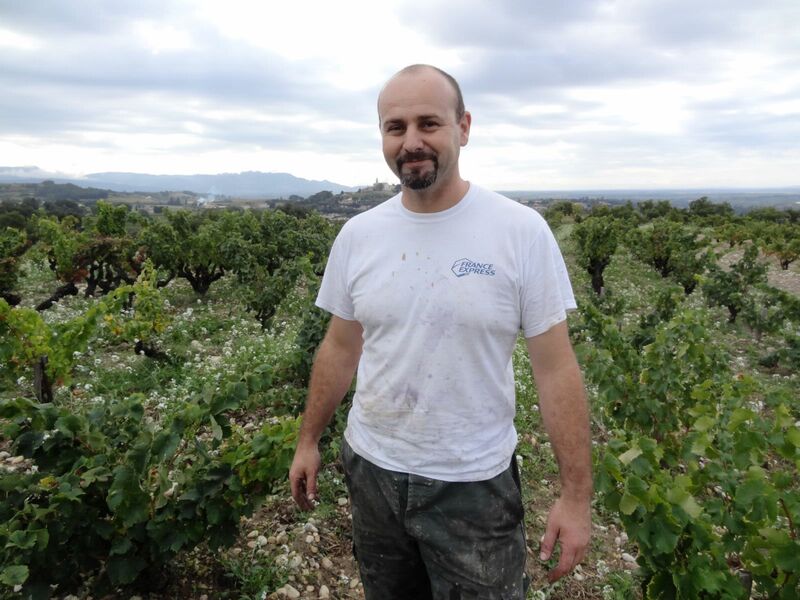 Bruno Boisson is a lot of fun but also a very skilled winemaker. 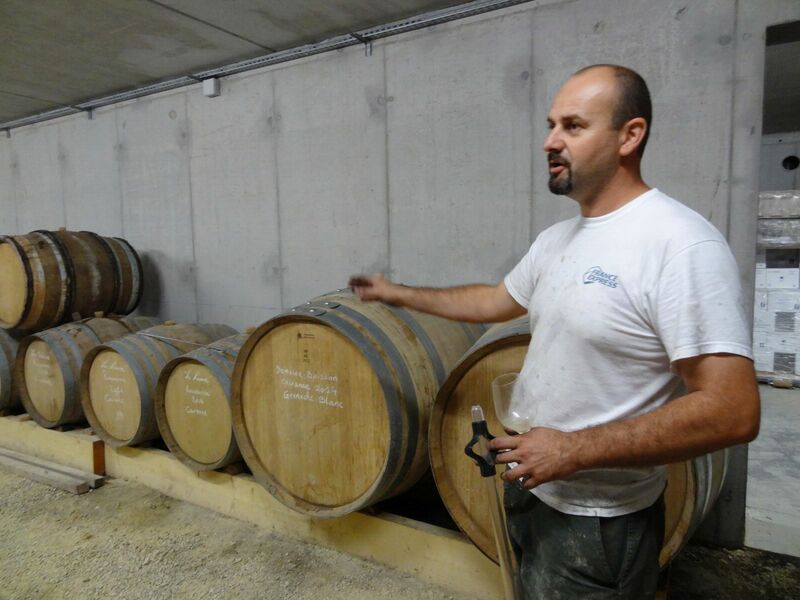 He learnt wine making in Burgundy and then spent one year in Australia. 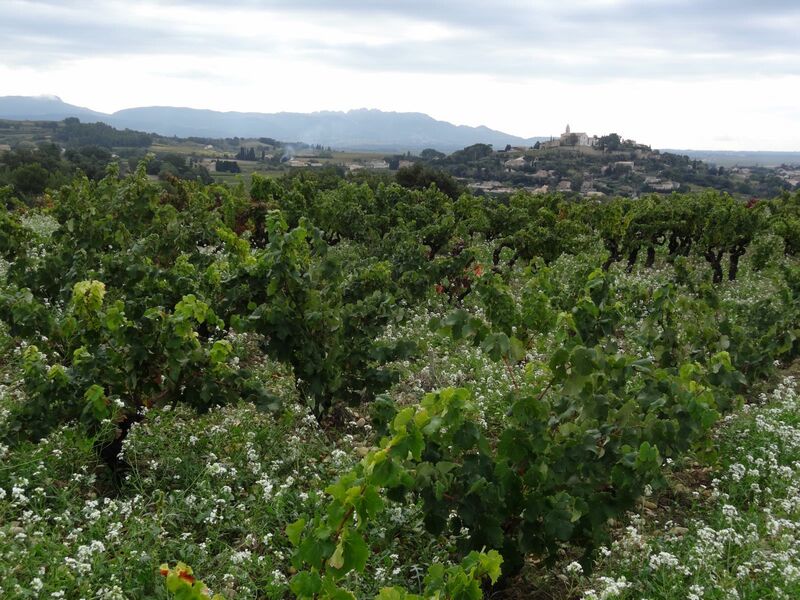 Bruno is advised in the cellar by the famous Chateauneuf-du-Pape oenologist, Philippe Cambie. 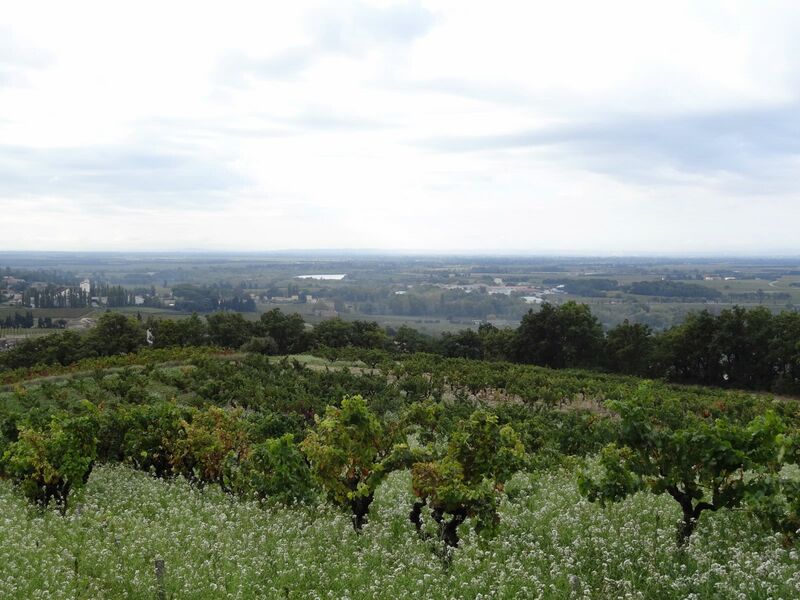 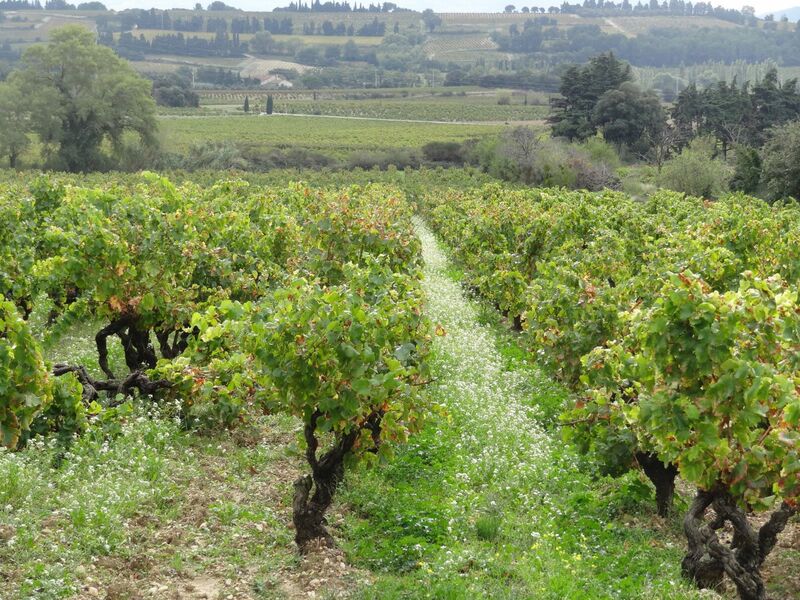 Bruno produces great terroir wines, which combine finesse and intensity. 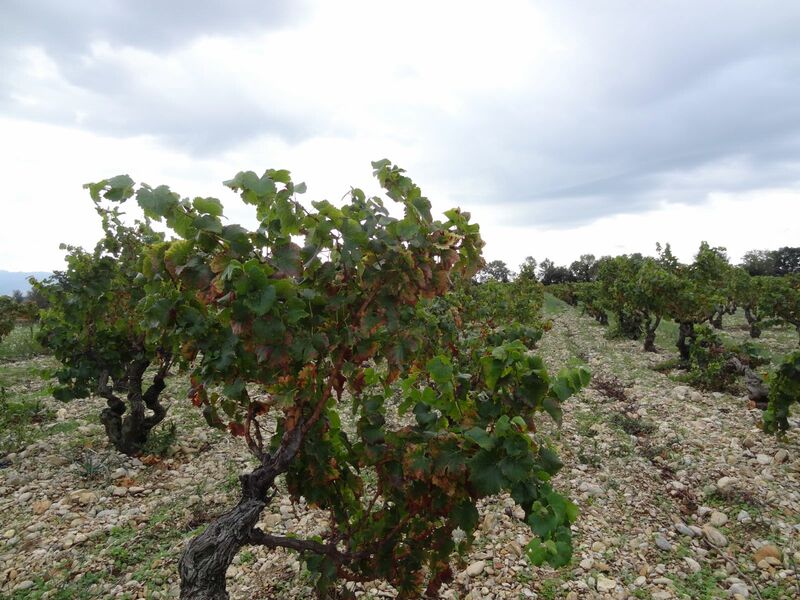 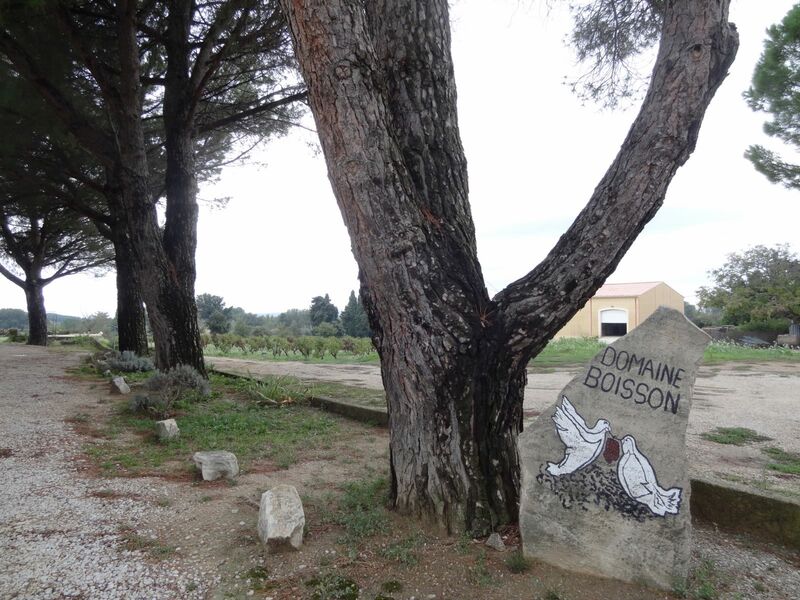 Domaine Boisson is one of the finest estates in Cairanne where prices are ridiculously fair for such quality.